As Christmas in nearing, we at CRAFT are trying to help you with your Christmas cards as they will soon need to be mailed if they are to reach friends and family in time. I picked a cute little snowman called Snowman Ornament 4 by Bugaboo Stamps. I coloured him using my Derwent Watercolour Inktense pencils. I used my patterned paper to my advantage with the card, allowing it to work with the little snowman stamp. I added a gem and snowflake sticker from my stash to complete my card. Please support our sponsors who generously provide our weekly/monthly prizes. 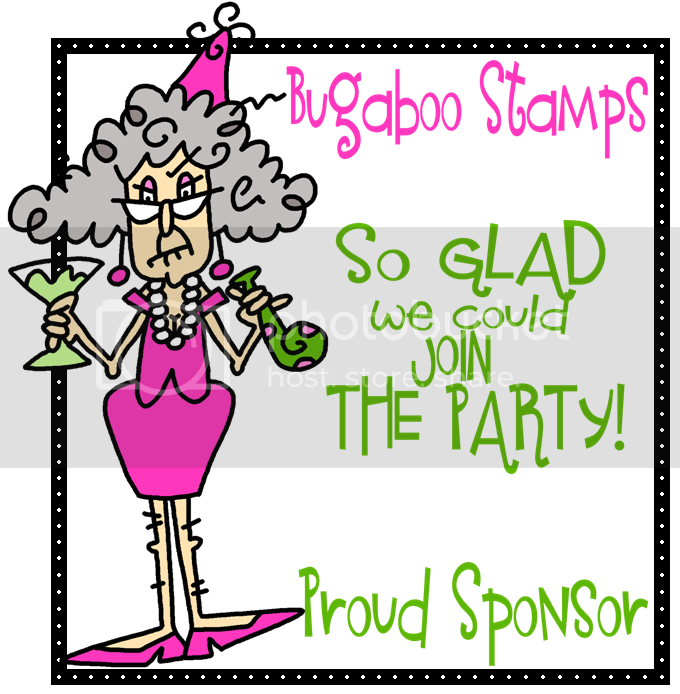 Bugaboo is one of my favorite digi stamp companies. 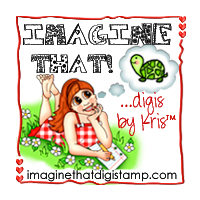 They have new stamp each Tuesday, and offer Freebie Fridays with a new stamp each week you can add to your collection. They often have specials with up to 70% off so you should subscribe to their website. If I had any complaint, it would be that because their image library is so large that periodically they discontinue some of their stamps. So check their store often or you might miss out! Today I decided to play with my new Penny Black Winter Stamps. I used a variety of Penny Black stamps. I created my landscapes using distress inks and torn paper. I made three different cards that are different, yet in the same style. Stamps used: Penny Black – Woodland Beauty, Nature’s Silhouettes, Nature’s Friend, and A Splash of Winter. Distress Inks – Tumbled Glass, Broken China Mermaid Lagoon, Peacock Friends,and mustard seed. I entered the above card in the Cardz 4 Guys – Christmas Tree Challenge. I was made into an “honourary Grandma” to my girlfriend’s daughter’s girls. There are four of them in total ranging from 3 to 9. This year I bought them all matching Teddy Bears, but to make each one unique to each “grand” daughter I decided to make each teddy a tutu. For Mya, who is in ballet, I made a pretty pink and white tu-tu. For her sister, Abbey, who does HipHop dancing, the skirt is black and pink. For Zoey and Piper, who both live in the USA, I made one tutu the colours of the US flag – red, white and blue, and the other to match the Canadian flag – red and white. I also made a cute gift tag in matching colours to attach to the ear tag and matching Christmas cards. The Teddies decked out in their Tutus! Ear tags made using Penny Black – Tutu Sweet Stamp. Coloured with Copics Matching Christmas Cards. I made the cards the 2016 Kaisercraft Christmas Wishes Collection Card stock and die cuts. The bear was created from BEAR die set by Marianne Design Collectibles. I made the tutu simply hand switching then ruffling coloured tulle and gluing it to the bear. I popped the bear up. I will create a box envelop to accommodate the thickness of the card design. Card 5 – I made an extra Bear card for another special little girl. I used different card stock from the same Christmas Wishes Collection. For this week’s challenge, I chose to use the larger snowman stamp from Sweet n Sassy - Snowman Soup. I opted to make both a vertical and horizontal version of the card. I stamped the snowman on Neenah Solar White card stock, as well as on patterned paper. I fuzzy cut out the hat/sweater and glued it on the snowman which I had previously coloured using Spectra Noir markers. I used papers from my stash. The sentiment is part of the stamp set. I also added a few gem embellishments. Please join us. 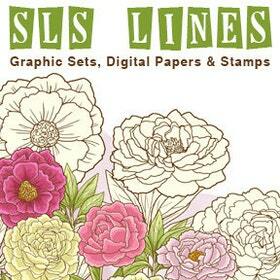 Sweet ‘n Sassy have a fabulous line up of digi and clear stamps and matching dies. Please support our wonderful sponsors.